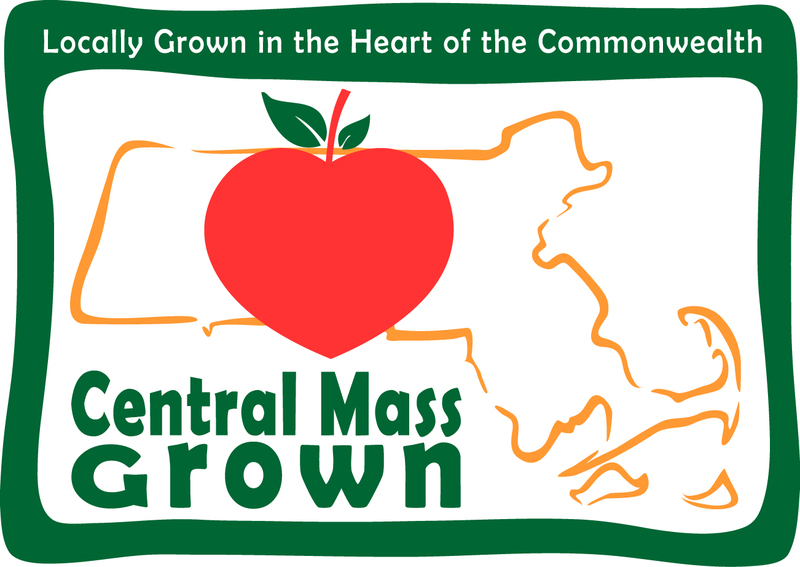 CMRPC has designed an Environment and Health Toolkit designed specifically for Central Massachusetts. This Toolkit will provide your community with a complete list services CMRPC can provide to your community related to health and environment. Also included below are a number of resources which may also help your community's planning process relted to health and environment. In addition to compiling an Environment and Health Toolkit, CMRPC is building an Environment and Health Strategic Plan. Once complete, this strategic plan will serve as a guiding document for future planning efforts related to environment and health in the Central Massachuetts Region.